The Sunshine Ladies Tour announced on Tuesday a new event set to debut on the 2019 schedule. 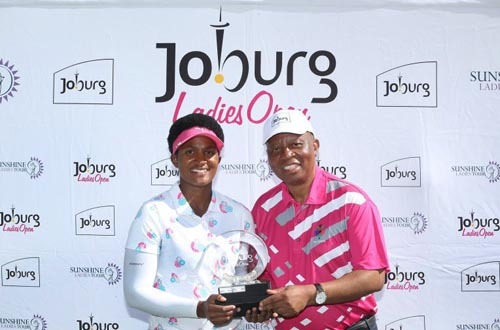 The inaugural Jabra Ladies Classic will not only bring down the curtain on the sixth season at Glendower Golf Club from 20-22 March, but there is a lot to look forward to for the first champion. “We are delighted to partner with Jabra in what promises to be a sensational season-finale,” said Sunshine Tour Chief Executive Selwyn Nathan. “Jabra is associated with the Ladies European Tour (LET) and Ladies European Tour Access Series (LETAS) through the Jabra Ladies Open and is now proudly associated with the Sunshine Ladies Tour as a partner for 2019. “The Jabra Ladies Classic will carry a purse of R200 000 and comes with a very exciting incentive for the winner. The 2019 champion will be granted a spot in the Jabra Ladies Open, which last year became the first dual-ranking event between the LET and LETAS. Should the 2019 Jabra Ladies Classic champion already be exempt for the Jabra Ladies Open, the spot will go to the first available player not exempt on the final leaderboard at the time of the Jabra Ladies Classic. Jean-Baptiste Pain, Managing Director Jabra South EMEA, said that the company is very excited to extend its support of women’s professional golf to the Sunshine Ladies Tour. 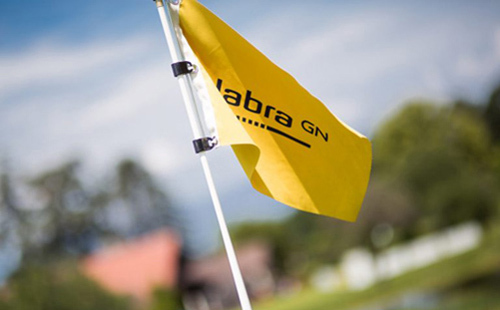 “Jabra has made a noteworthy contribution to women’s professional golf in Europe for a few years now and we are delighted to extend our support to the Sunshine Ladies Tour, now in its sixth season, and to assist in securing the future of the professional women’s circuit in South Africa. The 2019 Sunshine Ladies Tour launches on 30 January with eight events. 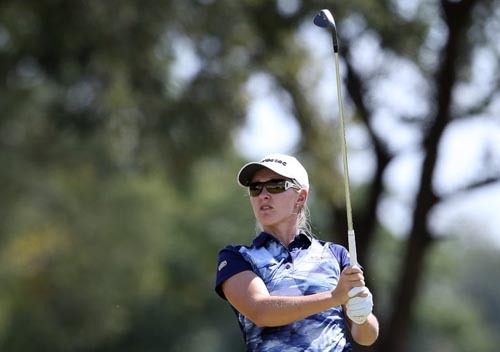 “The Jabra Ladies Classic follows the Investec South African Women’s Open, which will be co-sanctioned with the LET at Westlake Golf Club from 14-16 March,” Nathan said. “By positioning the Jabra Ladies Classic at the end of the season, we hope to encourage the LET players to stay on in South Africa to ensure a competitive, international field for the season-finale.